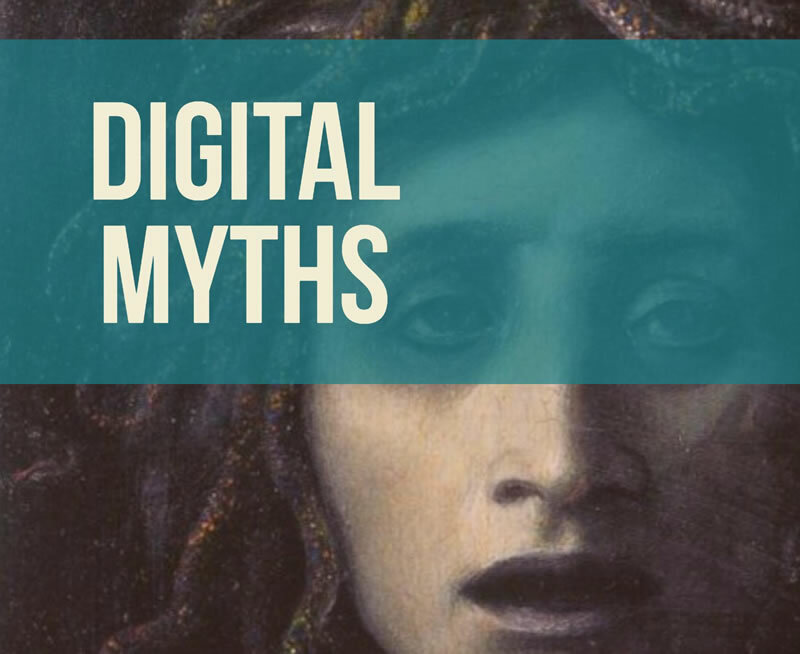 This is a collection of common digital channel myths and misconceptions. Digital platforms and culture needs to be at the heart of your business. This is your lifeblood to success in delivering to your customer’s needs and keeping up with the competition. A platform should not be a project with a defined start and end date that needs to be rigidly controlled. You need to allow a digital culture and platforms to flourish in your organisation; allow your teams to experiment, make mistakes, learn, adapt to customer behaviour, welcome change and uncertainty and use these to your advantage. Wrapping “digital” up in large-scale programs and projects fixes you on a rigid path, adds bureaucracy, can increase costs and treats them as something separate from your core business. By trying to apply more control to digital activities you actually increase your risk of failing. Your digital platforms need to be continuously evolved and supported as customer needs and behaviour change. Digital should be seen as business as usual, for any organisation to survive in this day and age. For many organisations these platforms are important communications channels, however; in the public sector, they are also operational service channels. In the private sector, they are customer service platforms. The private sector generally understands this. If the website doesn’t bring in sales or business, that becomes apparent very quickly. You don’t see Amazon’s homepage plastered with articles about Amazon’s stock performance or their recent activity in the news. They let the customer find stuff to buy. However, in the public sector, many websites are run by communications teams who can have little experience in understanding a user-centric approach to digital channels. Their instinct is to communicate and market (push content) to the “customer” or citizen. Often there is the belief that the citizens are coming to their websites looking for information out of boredom or curiosity. Citizens don’t visit a council website in an evening because they are bored or interested, they visit because they need a service – e.g. to find out if the council can collect an old sofa and how much it will cost. Without a user-centric approach, the site can be overrun with content that gets in the way of the user goals, annoying them, stopping them from finding what they want and driving up demand through analogue channels or losing sales. The solution is to employ digital specialists at the appropriate level of seniority who will provide an essential user centred approach and work with communications teams to ensure the balance between “push” and “pull” content is correct on the channel and not muddled together. Customers don’t care about design. They come for the content, not the design. Google and Facebook are a case in point – they are functional, focused and not overloaded with unnecessary design fluff. 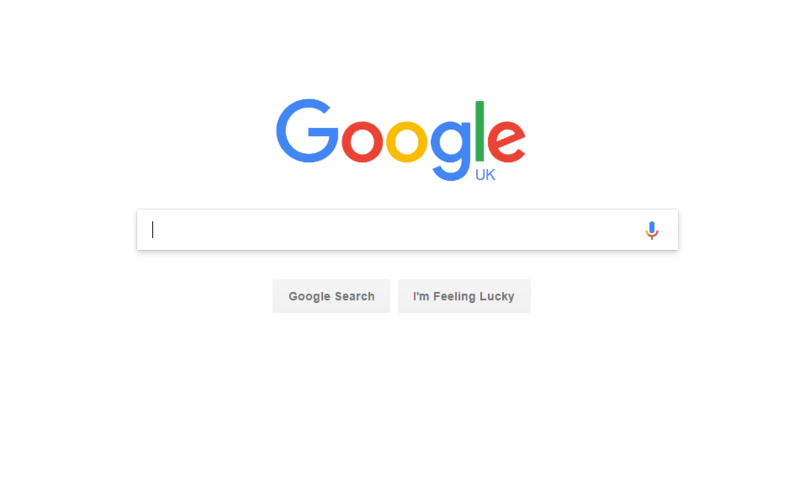 Google could put lots of clutter on their homepage if they wanted, stock photos of happy customers sat at computers and sweeping vistas in the background to make users feel calm. They understand that is completely unnecessary and would damage the success of the platform. Sites designed by committee can significantly damage the effectiveness of the site for users and that could mean the difference between getting sales or not. Far too many sites are built with the design first. Design should come last and should have a purpose, the only purpose should be to assist the user in achieving their goals. Not so the company can say – look at our whizzy website, isn’t it pretty. It is often quoted that if content is more than three levels down in the navigation that’s not acceptable and users will be frustrated. This has been disproved in a number of studies. What is important is the user is confident they are on the right path to finding what they want. Also, whilst not an excuse for a bad site structure, often the majority of users are coming in via Google search which is likely to be taking them directly to the page they are looking for. Users look for links in different places. The top menu navigation might not always be the right place for that link. For example, the majority of users look for an organisation’s job vacancies link in the footer of the page. It’s important not see the main navigation bar as the most important part of your site. Again, understand user behaviour and design based around that. Which leads nicely to Myth 6. It is important to use data when designing the site structure. This includes deciding what items should be in the top navigation and what the users expect them to be called. All too often, web teams will sit in an office and decide themselves how the site should be structured and think they know what users will do. Even worse people outside of the web team with little or no experience of user experience design try to dictate how the site should be structured. Both the web team and the outsiders are the wrong people to make these decisions. User behaviour and data should drive these decisions. If possible get the users on the site with the web team, give them ideas to test, observe behaviour in prototype versions, use A B testing. Learn from that data and then adapt as required. Users are bombarded with information every day. How are you going to be successful in a noisy world? Be noisier than everyone else? 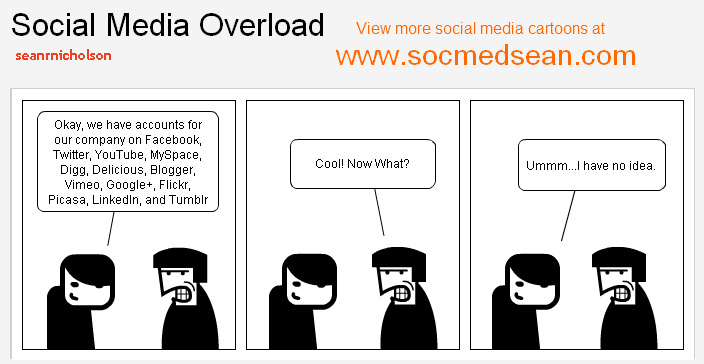 Saturate all social media channels? Success, in that case, will be unlikely. Social media presents an opportunity for your customers and community to get involved. To engage with you, if you provide value to them on the channels where they are present. Simply bombarding people with broadcast messages about products or news bulletins across lots of channels is likely to get you ignored by your customers, or even make them turn against you. 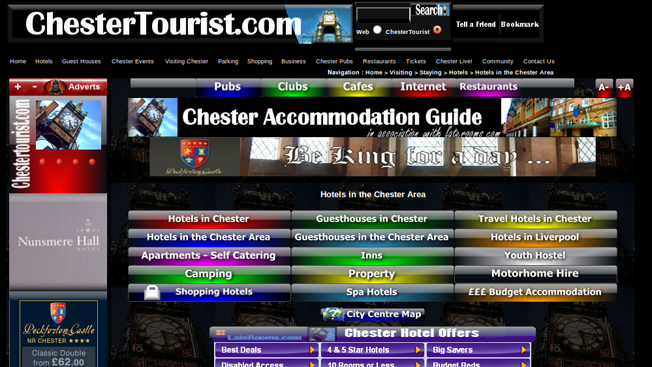 Many visitors never go to a site’s homepage. In tests, I have seen only 7% of visitors ever went to the homepage during their visit. It has become less relevant due to the success of Google with most visitors going straight to the page from a search, getting their information, achieving their goal and then leaving. Many organisations try to fill the homepage with lots of content in the assumption that their visitors are interested in it. 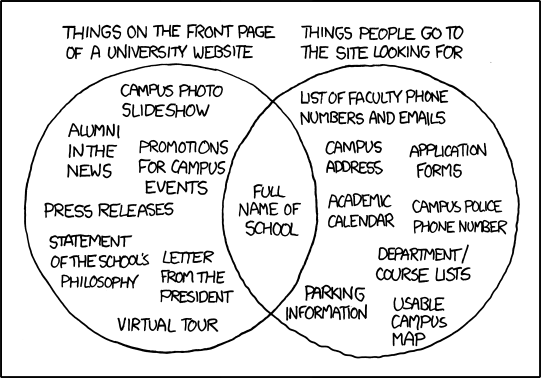 The homepage needs to be seen as a launchpad for the visitors that do go there to find what they are looking for and leave. It is a transition page only. That means a simple navigation and search method is required to achieve this. Not a homepage littered with noise and clutter. How do you measure the productivity of your development team? I help organisations understand and release the opportunities that digital services can bring through putting humans first, building amazing products and understanding your customers. I am the founder of Our Digital Works - Find out more. "Inspirational talk on how to succeed in adopting agile in the public sector." 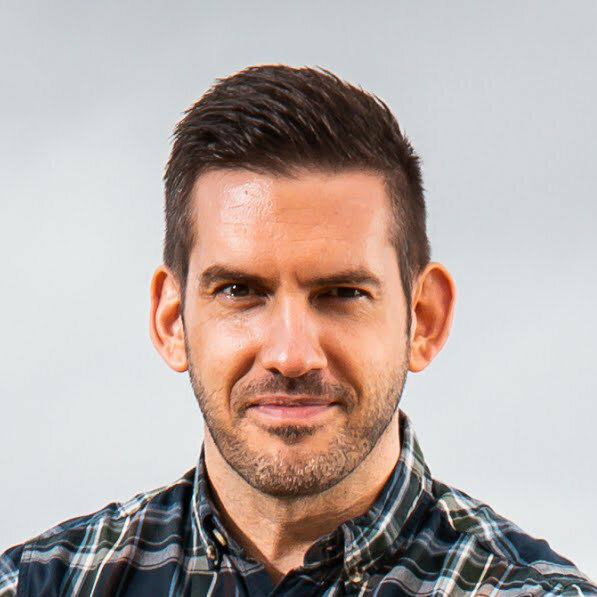 "Scott is persuasive and credible and clearly extremely talented in the digital field." "I was a product owner at my last role and really related to Scott. Thanks for an amazing talk." Contact me | Our Digital Works | 2019 © Scott Fulton. | Privacy, and cookies | Crafted with love by SiteOrigin.